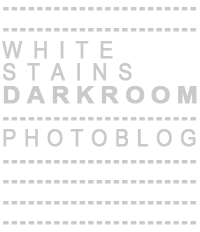 White Stains Darkroom: 269. "The Hill of Dreams"
269. "The Hill of Dreams"
The title refers to Arthur Machen's "The Hill of Dreams" (1907). Mölndal, Sweden, 2016.